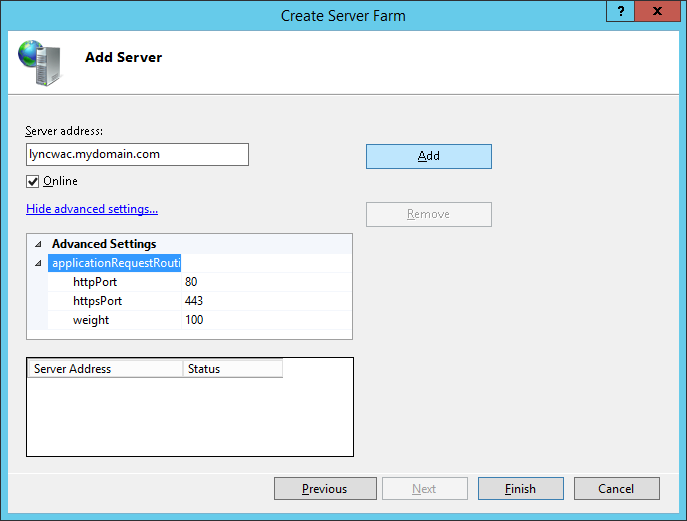 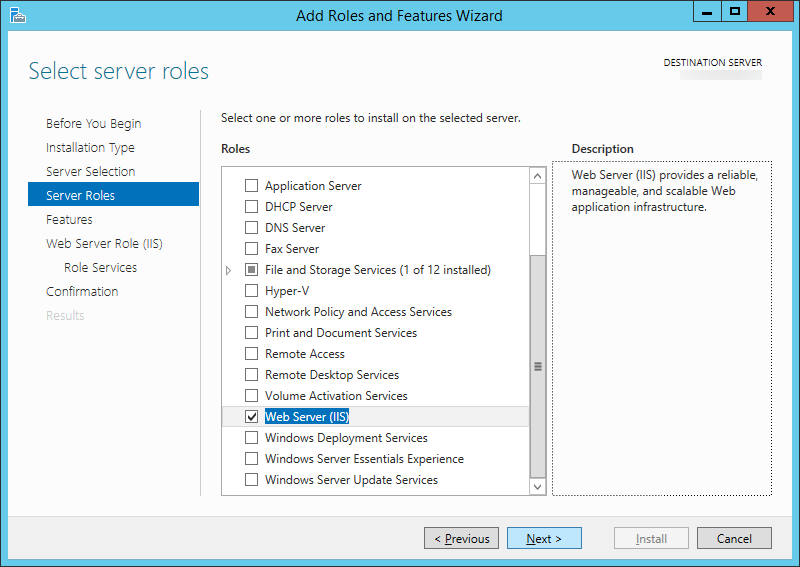 In this tutorial we will go over deploying a reverse proxy for Lync Server 2013. 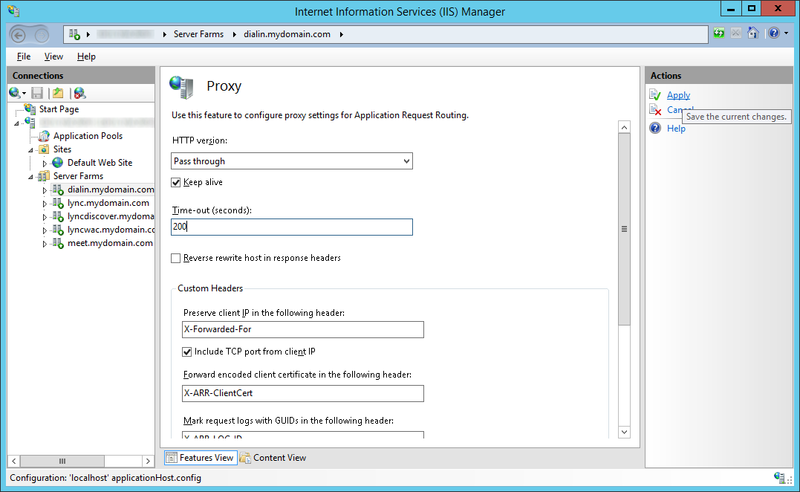 The original method for deploying a reverse proxy was to use Microsoft’s product ForeFront TMG (Threat Management Gateway), however shortly after the release of Lync Server 2013, TMG was discontinued. 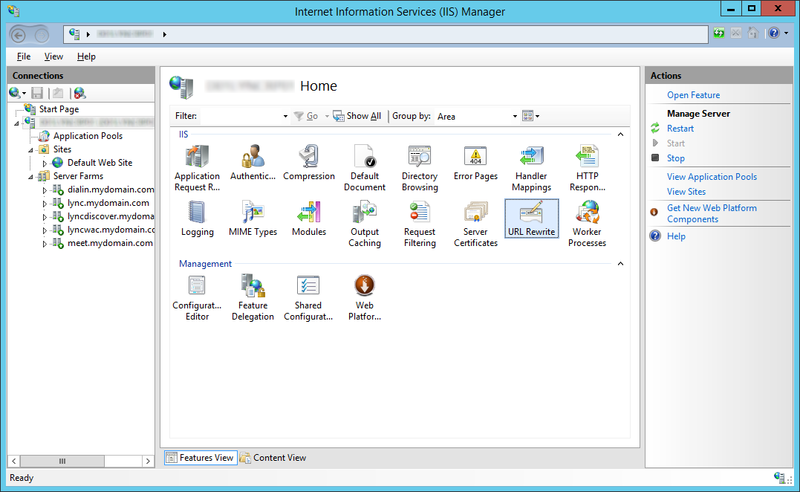 In turn, a few tutorials have popped up on how to achieve this using Apache and IIS, but there wasn’t an official recommendation on what to use until Server 2012 was released. 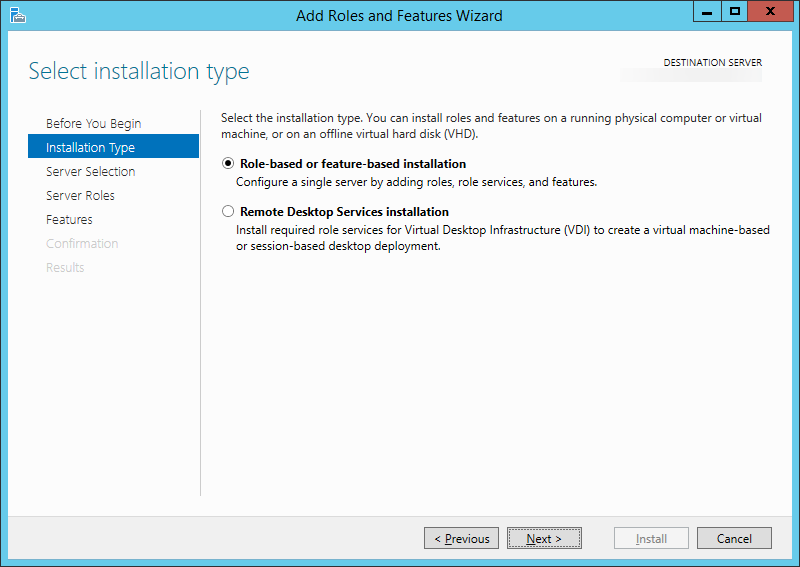 This tutorial will go over installation instructions from start to finish for Server 2012 and Server 2012 R2. 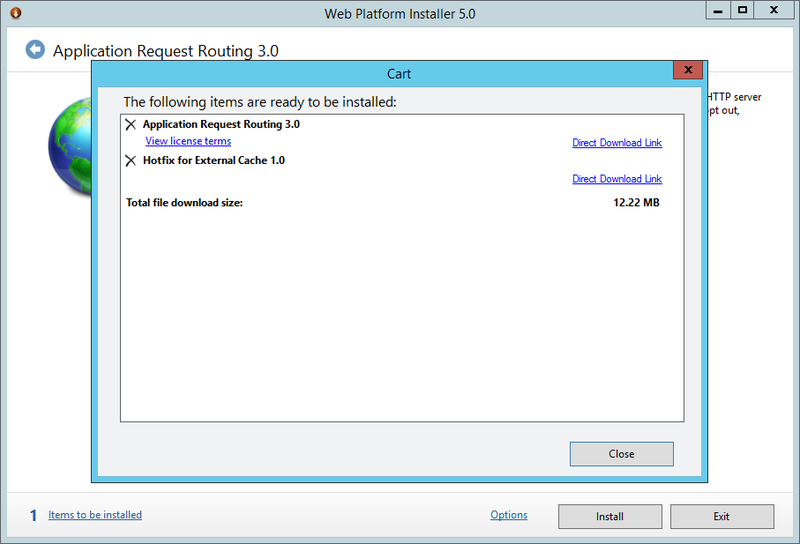 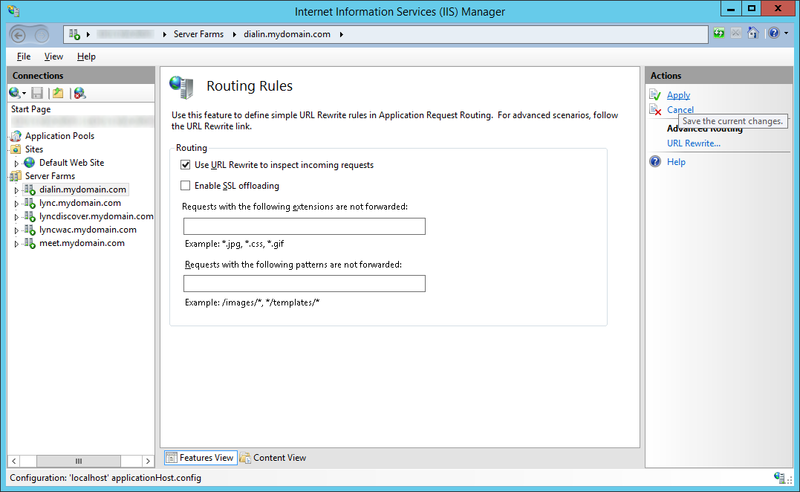 I have attached the links on how to get Server 2008 and Server 2008 R2 prepped, so you can continue the tutorial once the IIS Application Request Routing extension has been installed. 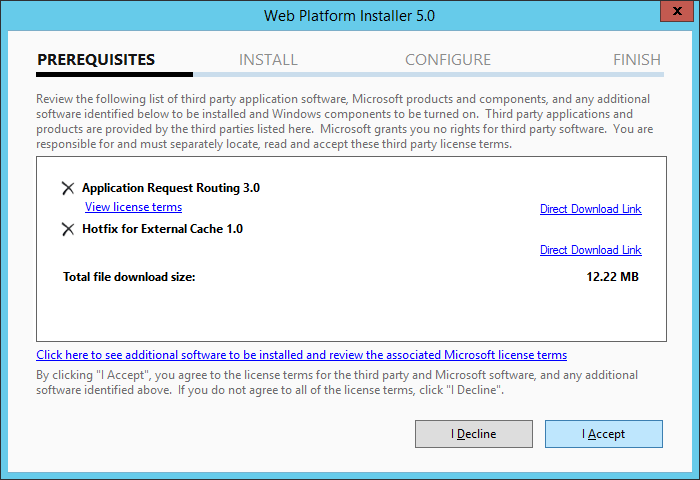 Note: The cart for the v3.0 installer is shown above. 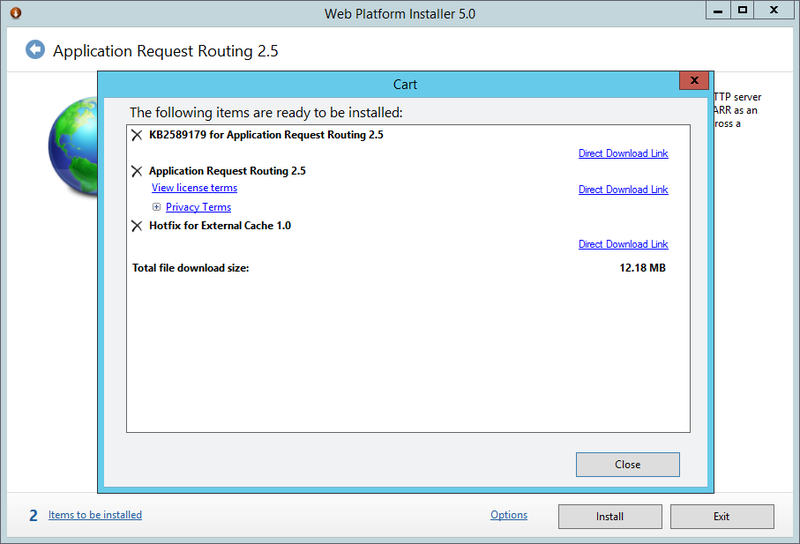 If you are running version 2.5, you will see 2 items needed for install. 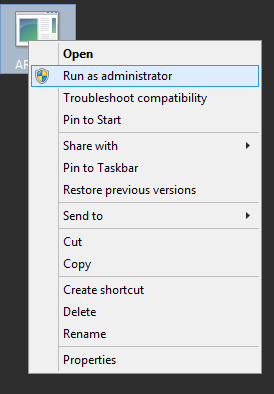 Version 3, only needs one. 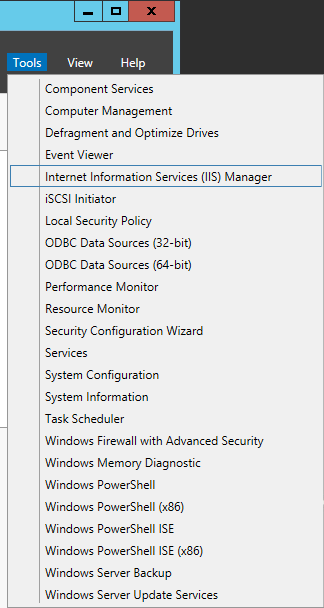 This is okay. 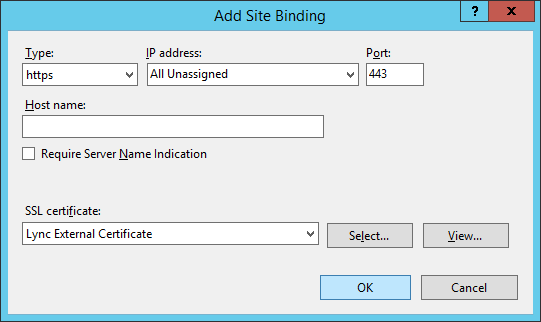 Note: Generation of this certificate is outside the scope of this tutorial. 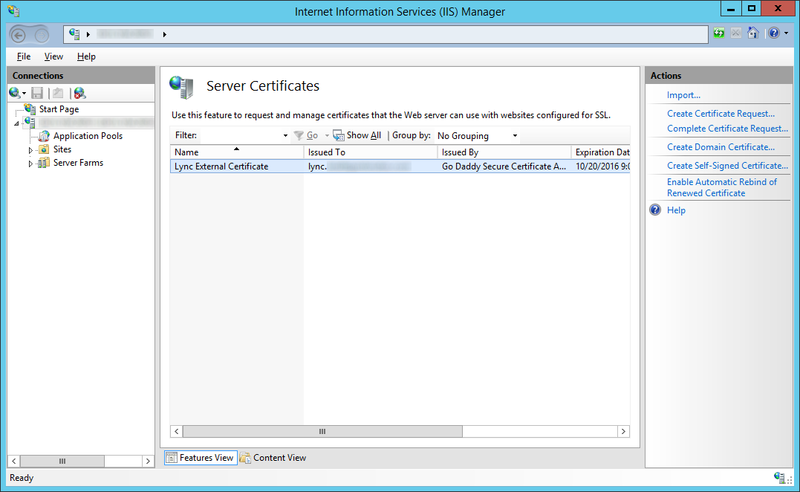 This SSL certificate should be the UCC certificate that allows for SAN addresses such aslync, meet, dialin, lyncdiscover, etc. 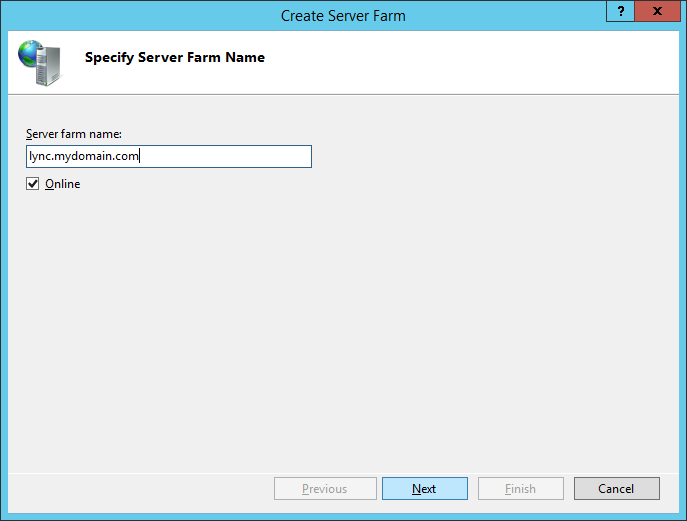 Note: We will end up creating farm names for each externally published URL. 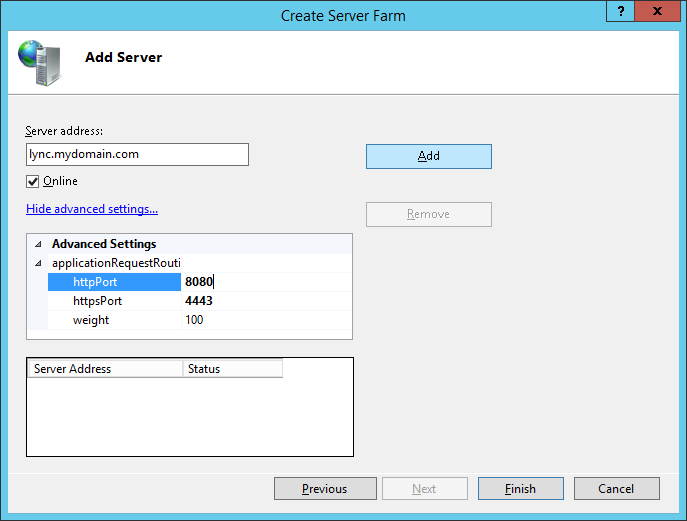 This can be lync, dialin, meet, etc, order will not matter. 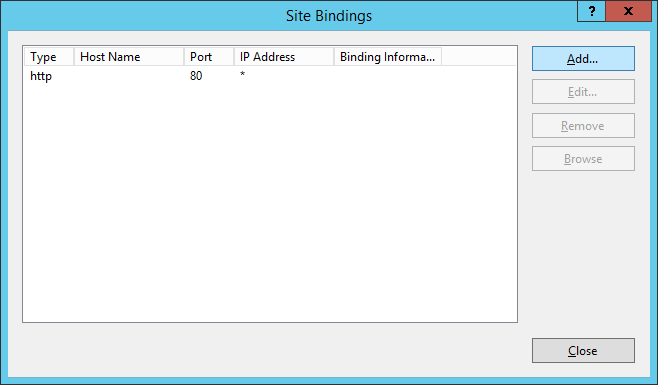 For the sake of this tutorial, I am going to use lync first. 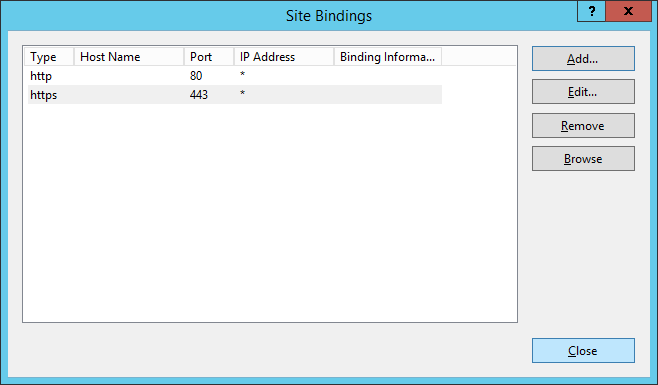 For your Lync Web Apps server (lyncwac), continue repeat steps 1-6, however ensure you use ports 80 and 443 instead of 8080 and 4443. 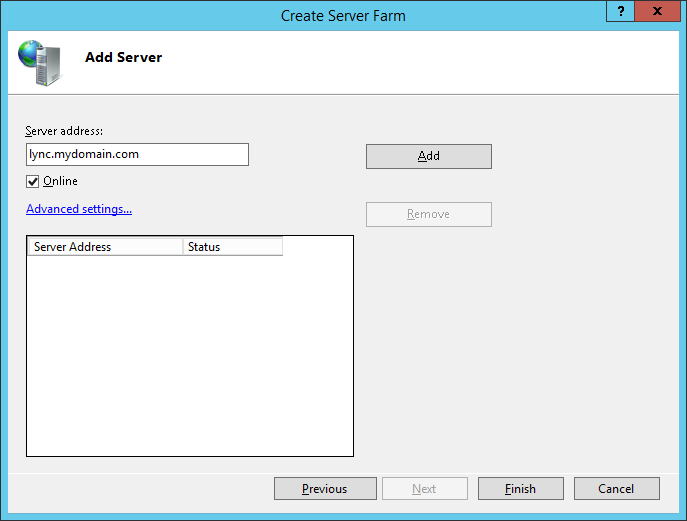 This is needed to communicate properly with the WAC server. 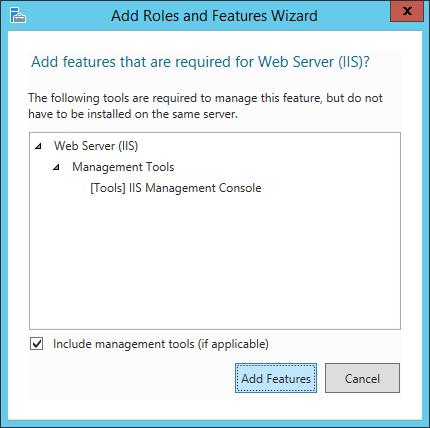 Note: This is needed to prevent the Lync Web Apps server from timing out unexpectedly. 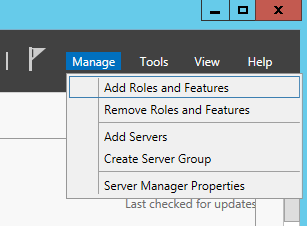 Microsoft recommends this setting to be 200, but this isn’t long enough for iOS clients. 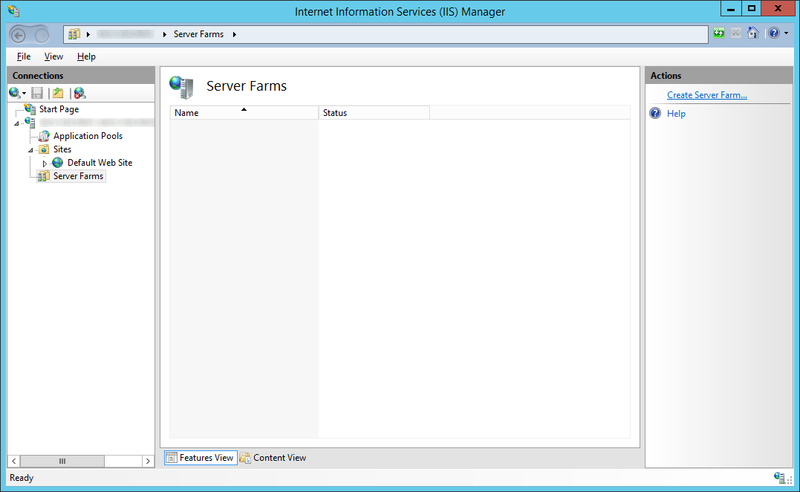 Increasing this to 600 will fix the issue where iOS clients prompt with the following error message “Your server configuration has changed. 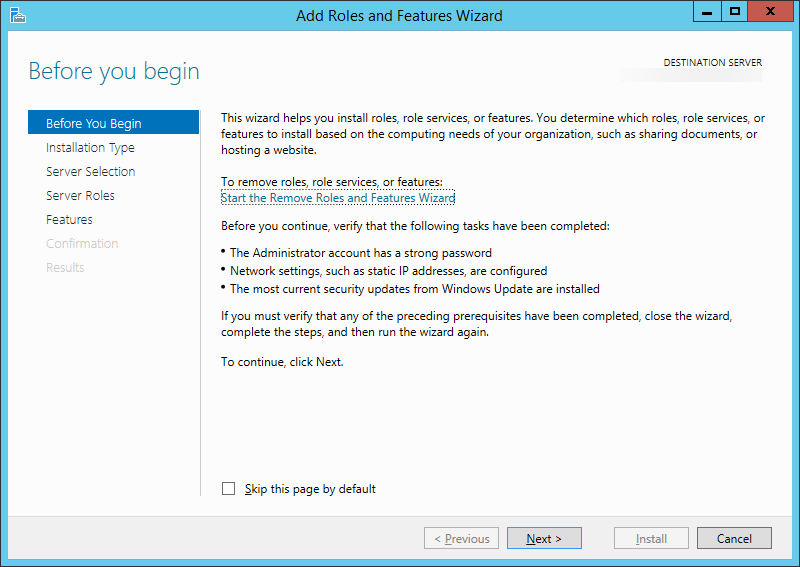 Please restart Lync.”. 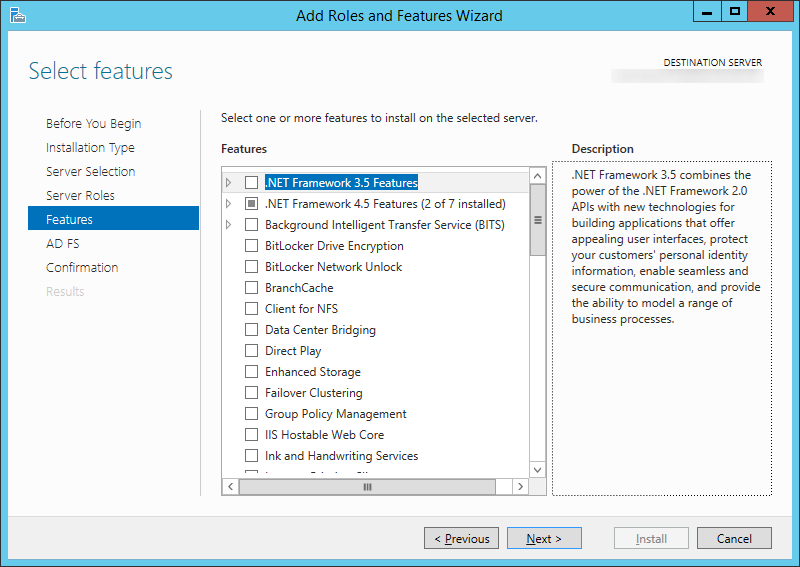 Where role is meet, dialin, lyncdiscover, etc. This entry was posted in Lync and tagged iis, Lync Server 2013, reverse proxy, tmg alternative on November 21, 2014 by Jack. 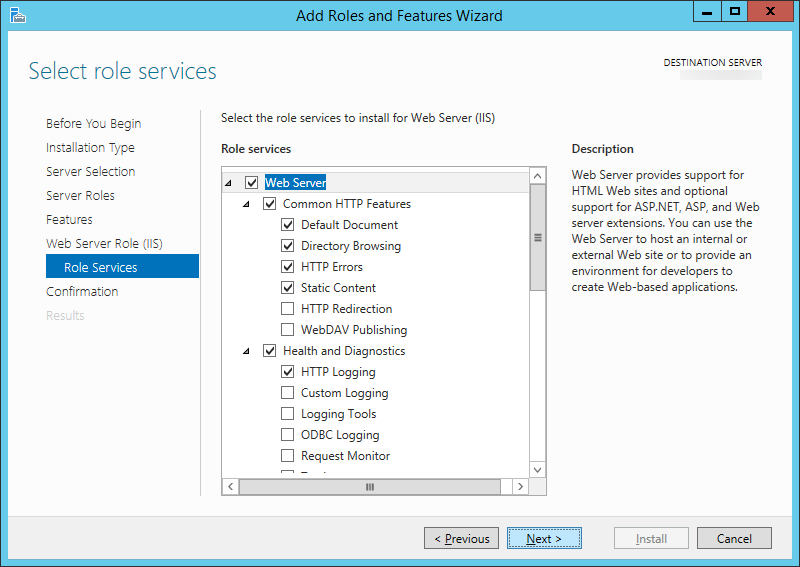 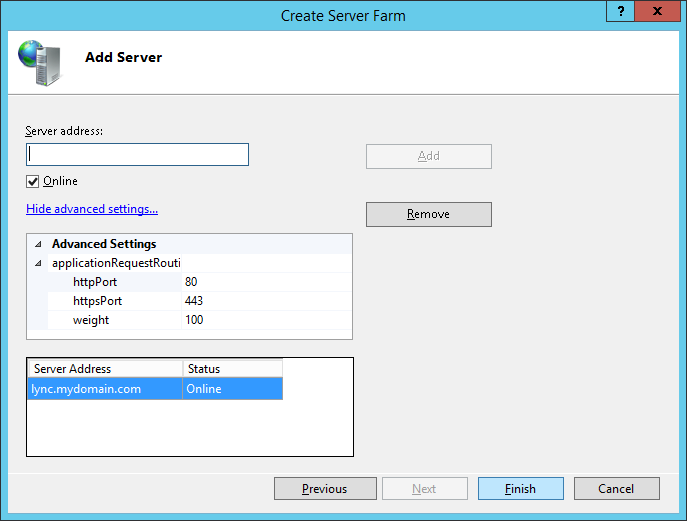 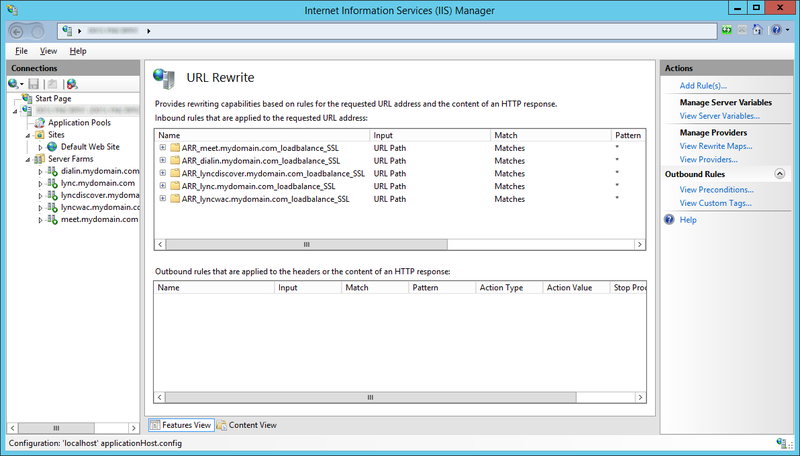 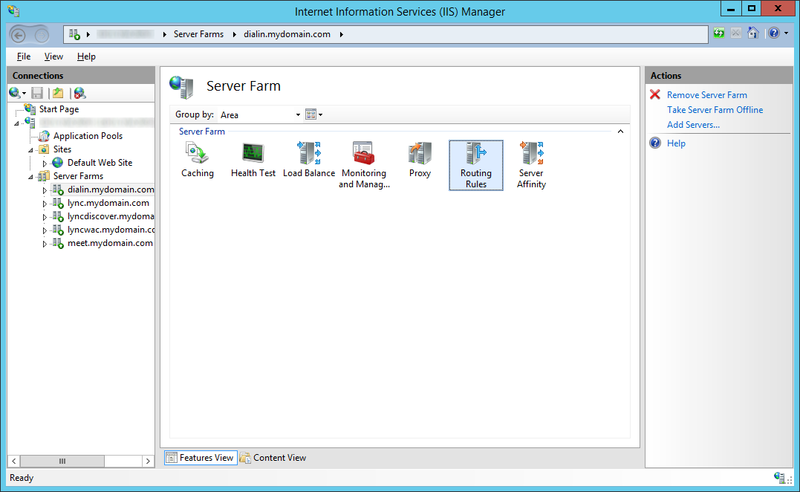 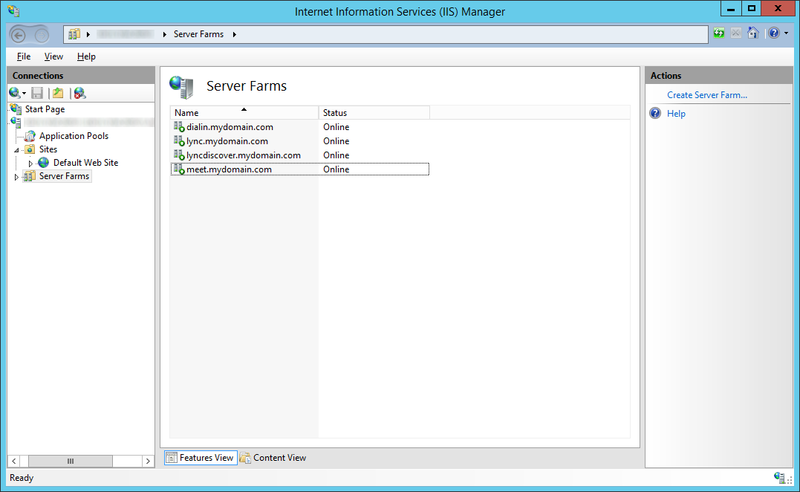 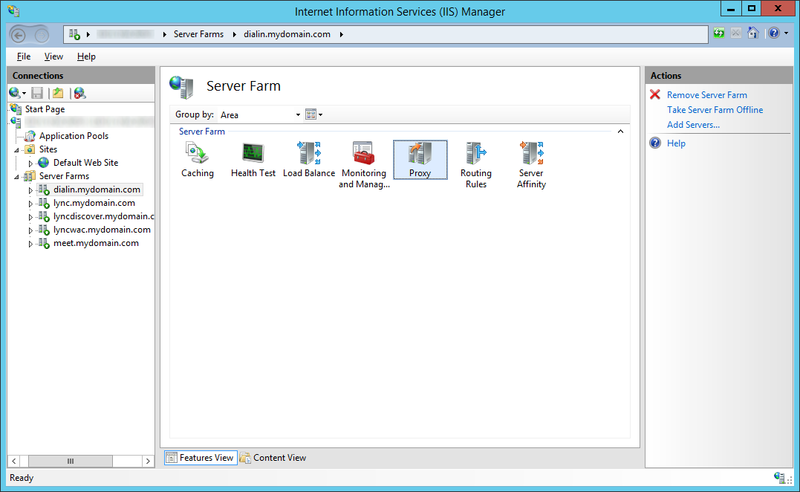 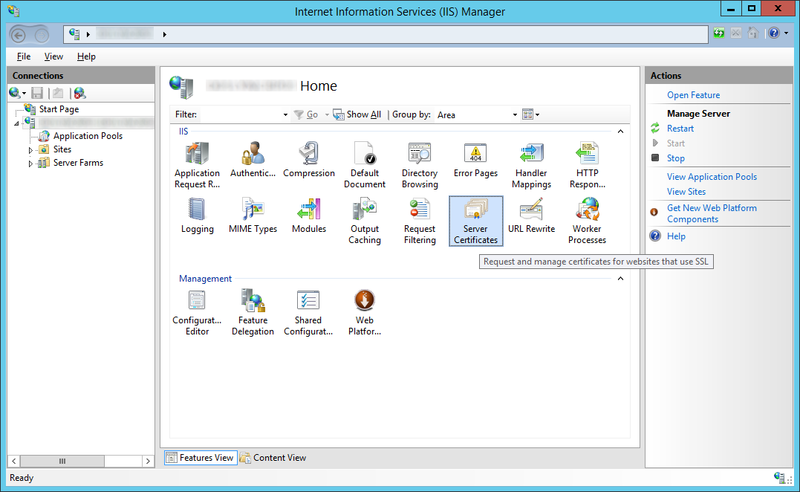 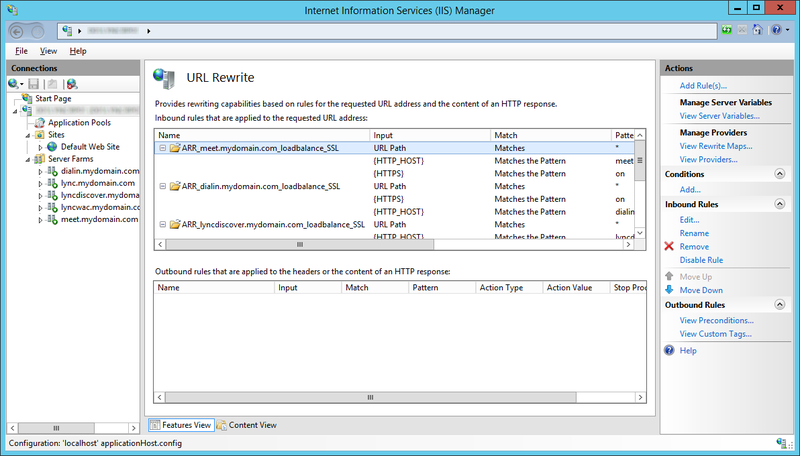 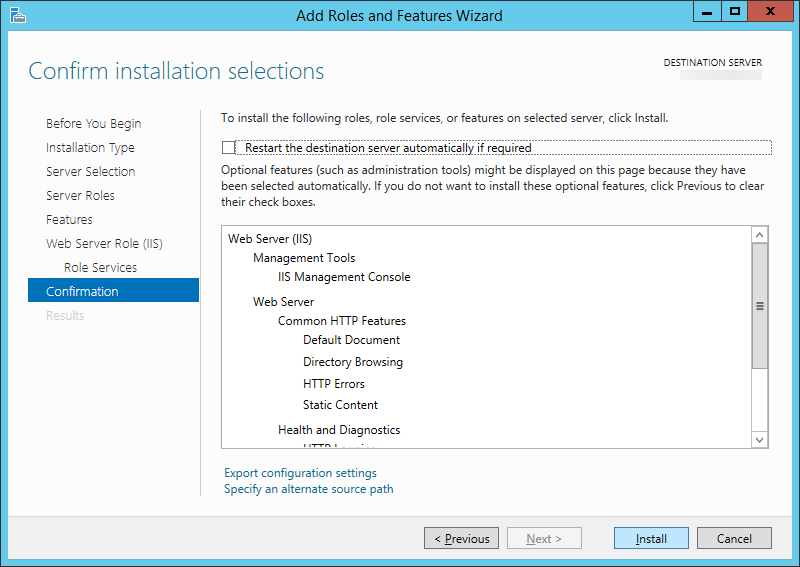 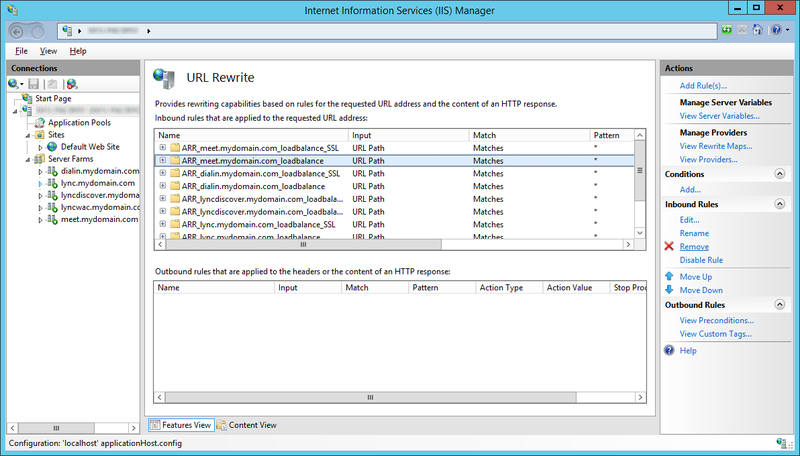 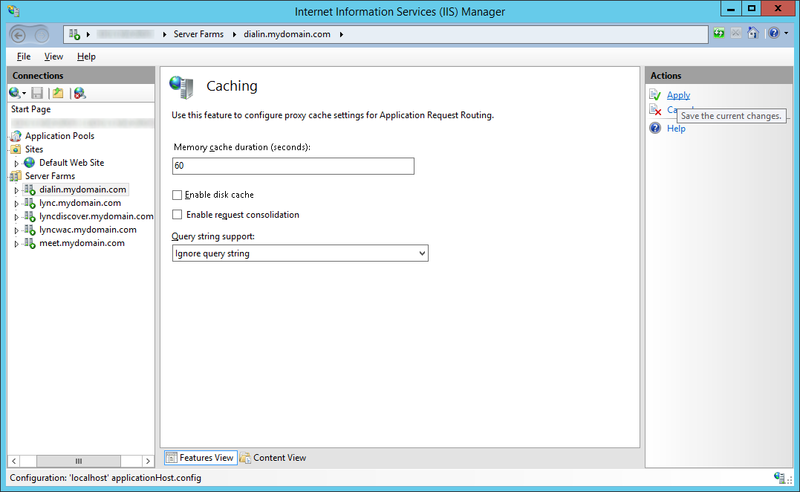 Here is a tutorial on how to install IIS on Server 2012 and Server 2012 R2. 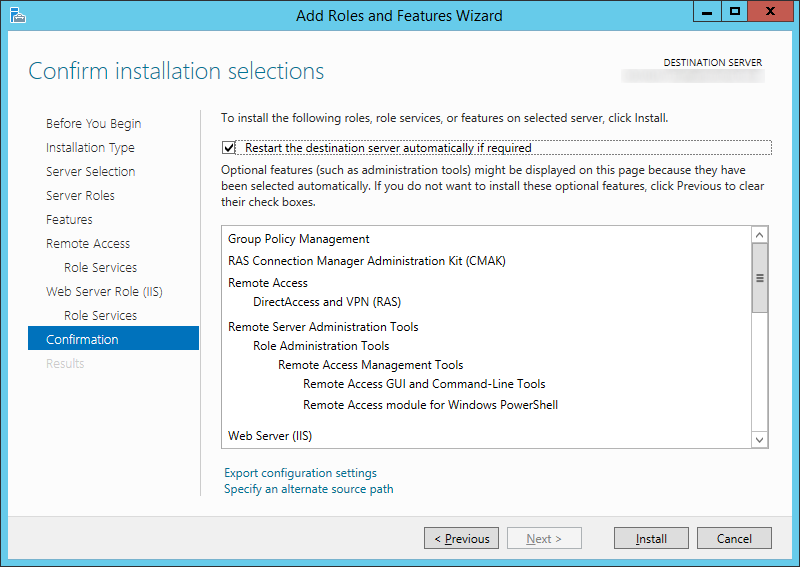 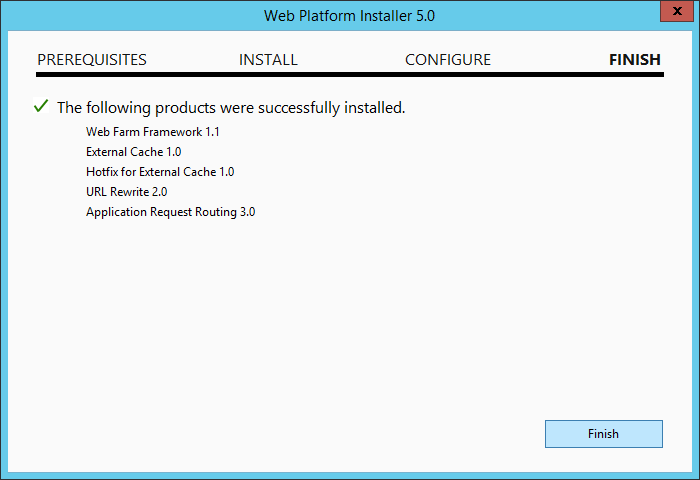 The installation process for this is very straight forward and does not differ much from Server 2008 R2. 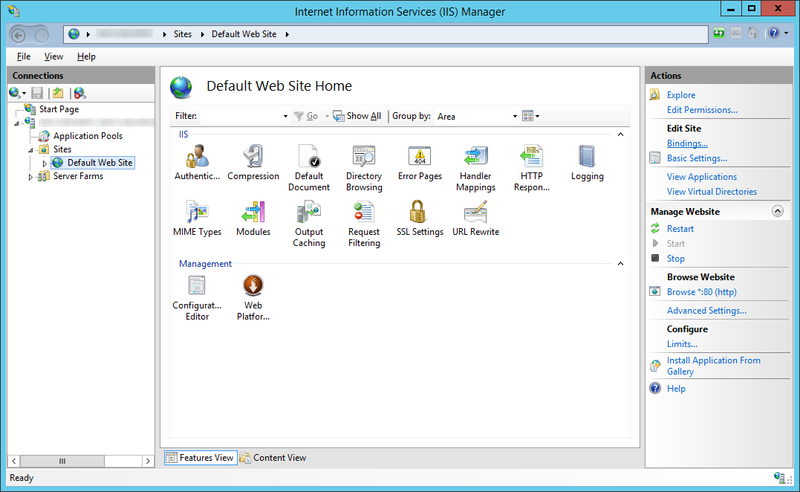 This guide will only go over the basic install, additional configuration of IIS is outside the scope of this tutorial. 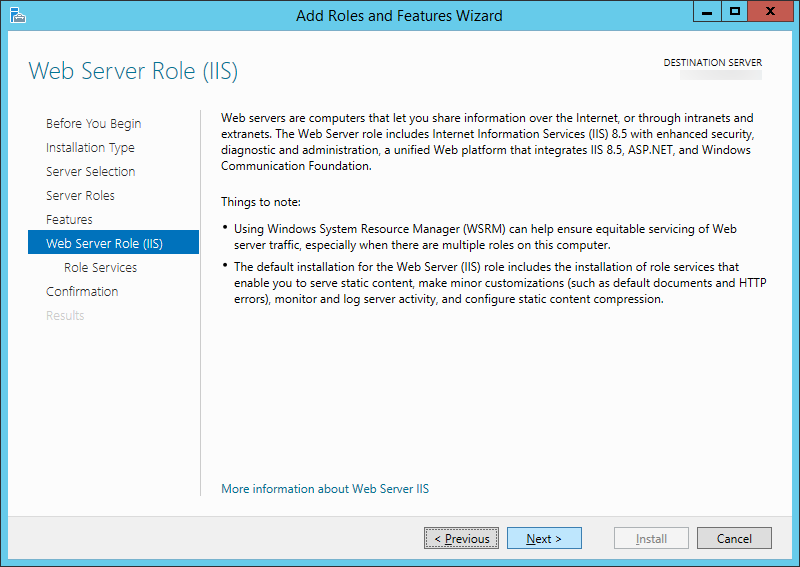 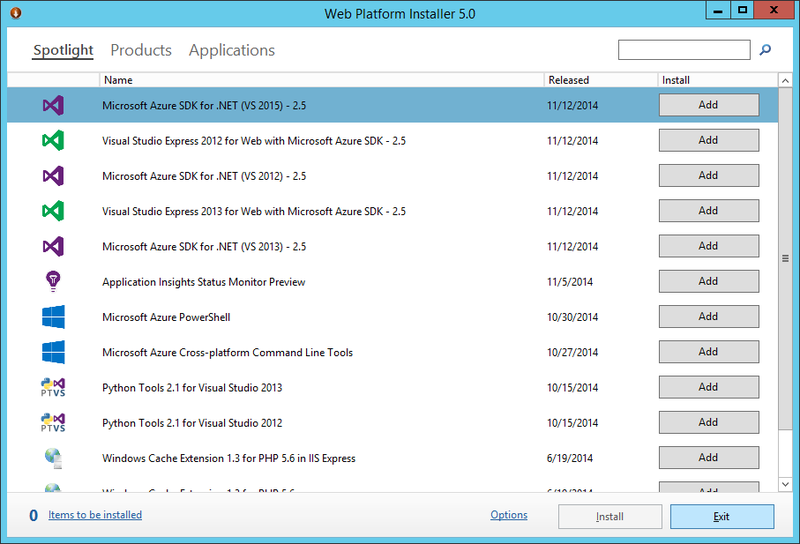 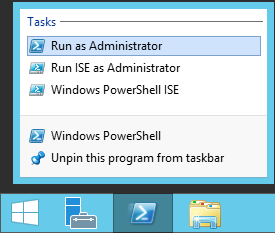 Before beginning, you can choose to install IIS via PowerShell or the GUI. 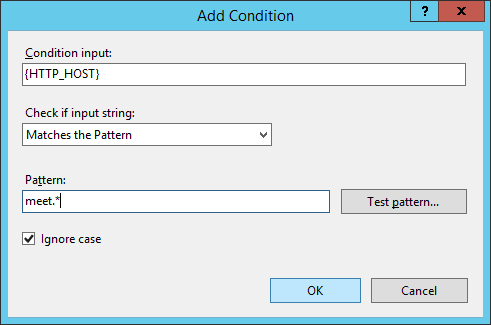 Either option will result with the exact same configuration. This entry was posted in Uncategorized and tagged iis, information service manager, installation, powershell, Tutorial on November 12, 2014 by Jack.